In January we had a sunny day but the wind was ice cold. I ventured out to take photos from the coast. This island with its ruined castle is magical on clear days. Wrapped up I took some photos and the reward was a hint of sun, a reminder of summer on its way, just 113 days. 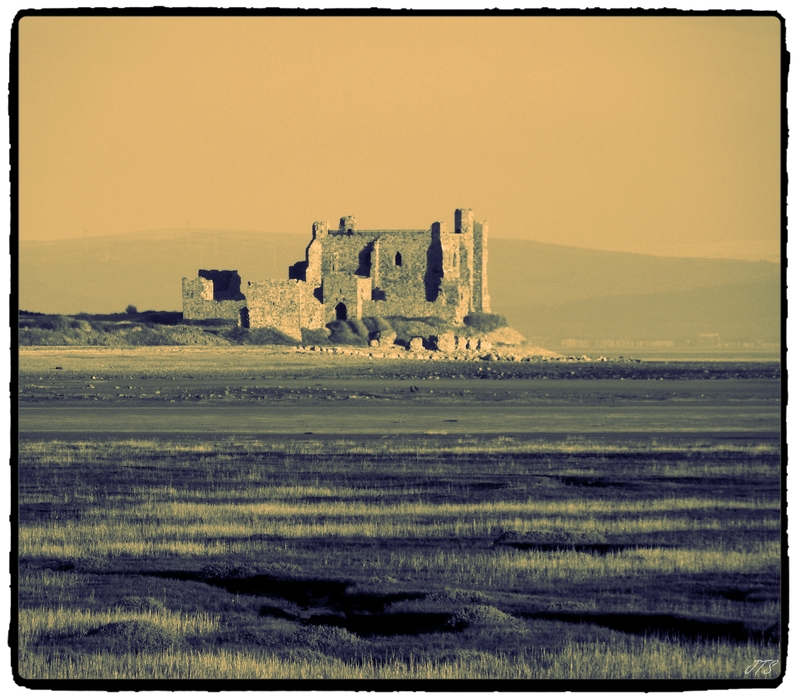 Categories: PHOTOGRAPHS | Tags: Castle, coast, dailypost, island, january, Piel castle, postaday, Reward, sun, WPC | Permalink. Thank you for your lovely feedback 🙂 Yes roll on summer! Glorious photos. Feeling that sunshine! Wishing you a wonderful Easter.